ZOTAC has introduced a new mini PC that the company claims is the most powerful in the world as of now. The new mini computer is called Magnus EN980 and comes with really powerful hardware inside so the claim may turn out to be true. The new Magnus EN980 mini PC packs all the power a desktop computer can give in a small form factor chassis – the device is powered by a 6th generation Intel Skylake processor and features an NVIDIA GeForce GTX 980 video card, which means it can easily deliver virtual reality experience in the most compact form factor. In addition to this the new mini PC can drive up to four displays via the provided HDMI and DisplayPort connectors. The rest of the features include a USB 3.1 Type-C port, dual Gigabit LAN, 802.11ac Wi-Fi, and a factory installed water cooling solution, which makes the Magnus EN980 almost completely silent. 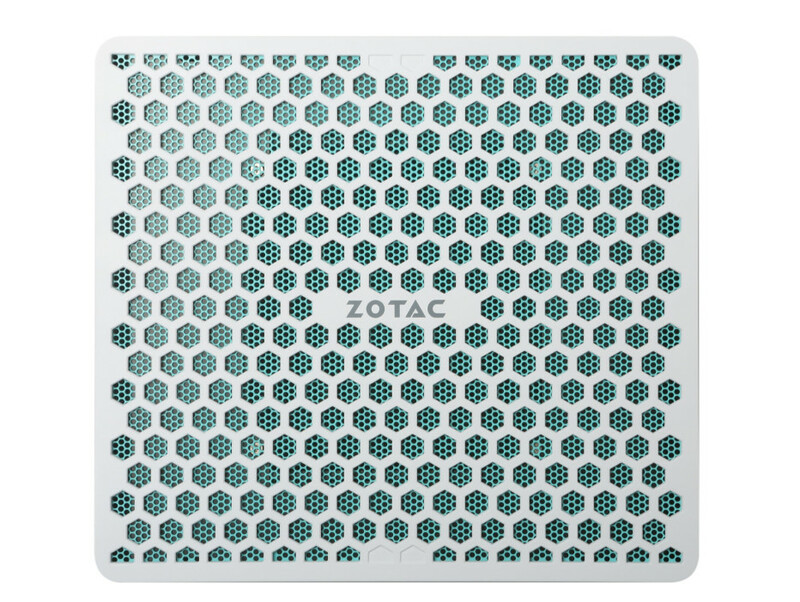 The new mini PC by ZOTAC should be on the market this spring but this remains to be seen. The company has also not announced pricing and the availability date but more details will surely be given at the upcoming CeBIT 2016 exhibition.